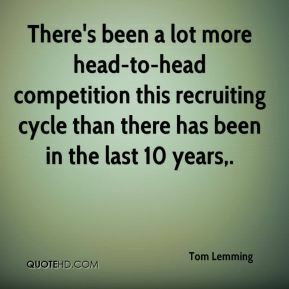 There's been a lot more head-to-head competition this recruiting cycle than there has been in the last 10 years. 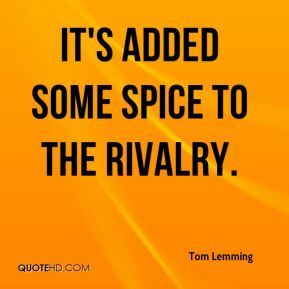 It's added some spice to the rivalry. But you watch him on film and they may have made a mistake. He's got a lot of people offering him. 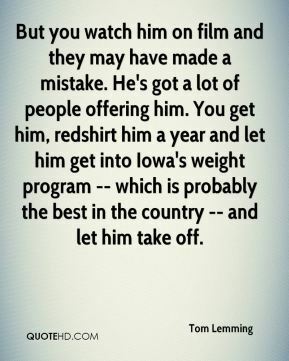 You get him, redshirt him a year and let him get into Iowa's weight program -- which is probably the best in the country -- and let him take off. 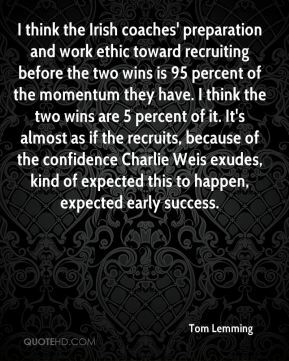 I think the Irish coaches' preparation and work ethic toward recruiting before the two wins is 95 percent of the momentum they have. I think the two wins are 5 percent of it. It's almost as if the recruits, because of the confidence Charlie Weis exudes, kind of expected this to happen, expected early success. It's such a weak year in the Midwest, ... Iowa is real poor. Michigan and Ohio really have bad years. This is the worst year I've seen in Chicago in 20 years. 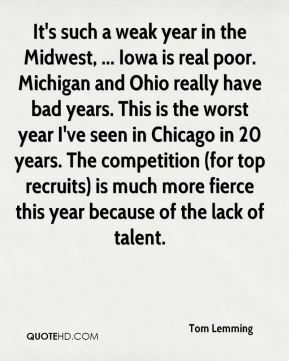 The competition (for top recruits) is much more fierce this year because of the lack of talent. He is succeeding through enthusiasm and aggressiveness in recruiting. 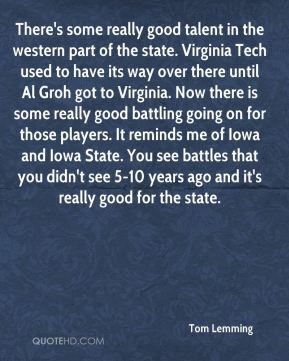 He has a never-say-die attitude in coaching and recruiting, which is very refreshing. He has personality and flair. In the past, Illinois gambled a lot on juniors who didn't pan out. 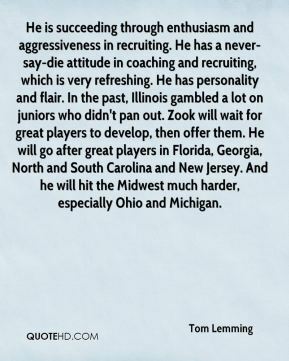 Zook will wait for great players to develop, then offer them. He will go after great players in Florida, Georgia, North and South Carolina and New Jersey. And he will hit the Midwest much harder, especially Ohio and Michigan. 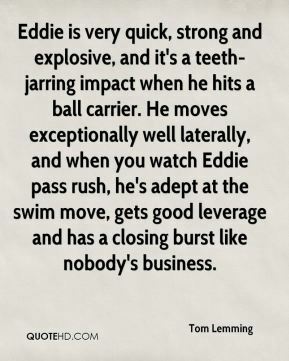 Eddie is very quick, strong and explosive, and it's a teeth-jarring impact when he hits a ball carrier. He moves exceptionally well laterally, and when you watch Eddie pass rush, he's adept at the swim move, gets good leverage and has a closing burst like nobody's business. There may be more guys leaving from that sophomore class. And that was a horrible class to begin with. 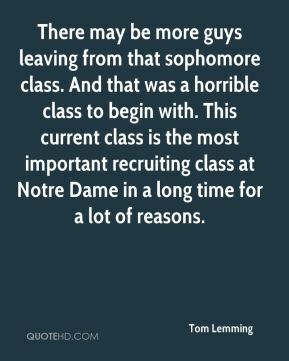 This current class is the most important recruiting class at Notre Dame in a long time for a lot of reasons.